A decade ago, couples that were divorcing could count on a fairly expedient sale of their marital home, and at the time of the closing of the sale of the home, there would be a payout that would leave one or both of the parties with cash to either start over in their new life, or use the cash to fund a downpayment on a new residence. In recent years, we have seen home values plummet, and home equity values evaporate. People in divorce today speak of their home as the marital “asset,” yet in many cases, the marital residence is a significant marital liability that must be managed with some reasonableness and diligence. 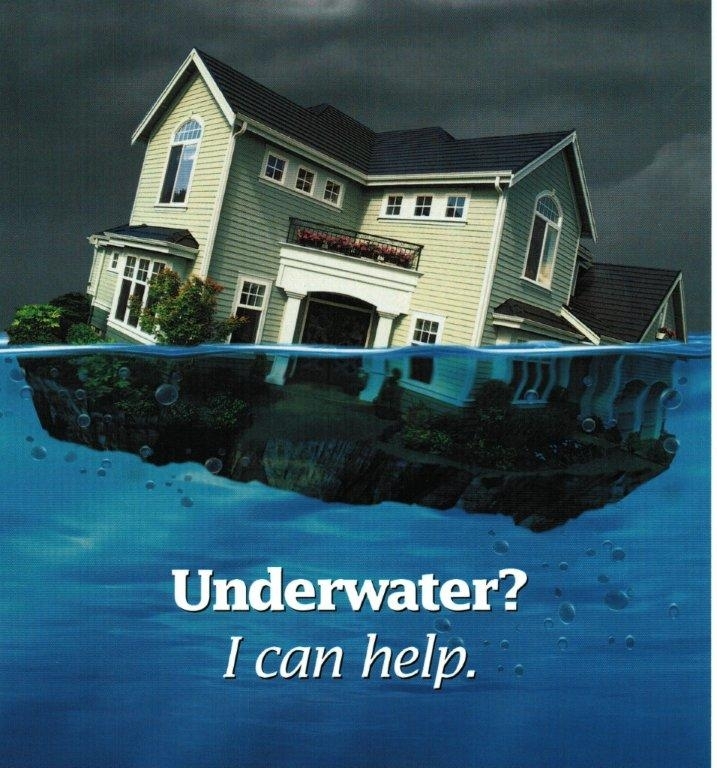 Marital residences that are “under water,” or in other words, worth less than the debt that is secured by the property, most often need to be with sold or managed through a bank workout process. Some of my clients work with professionals who perform property workouts as the major part f their practice. One aspect of the workout is managing the possibility for a deficiency judgment. A bank may seek to have the amount of the mortgage not covered by a short sale assigned as a liability to the owner; this is called a deficiency judgment. In some cases, the bank may be required to be willing to waive the deficiency judgment, and be required to issue a 1099 to the previous owner for the amount of deficiency after the short sale. It’s important for you to know that the lender cannot pursue a deficiency judgment and issue a 1099. They can only do one or the other, not both. If the deficiency is waived as a condition to the short sale, the owners will receive a 1099. My practice involves all aspects of the difficult and complex divorce. Custody issues often exact an emotional toll on litigants, but with the economic upheaval of recent years, financial issues in divorce also require active and informed management by an experienced divorce lawyer. If you have questions regarding how your marital estate (liabilities and assets) may be divided or allocated in divorce, please contact my office for an initial consultation.